hit CBS sitcom, “The King of Queens”. Currently he makes regular appearances as a round table comedian on the popular E! Network late-night tale show “Chelsea Lately” and can be seen in the FX show “Fargo,” which premieres April 2014. Elsewhere on the small screen, Valentine notably appeared on the television show “Men of a Certain Age”, which was written and directed by Ray Romano, and met with critical acclaim. Prior to his run on the series, he starred in his own half hour special on Comedy Central along with hosting “The X Show” on FX. Valentine got his start in show business on the stand up comedy stage. After an appearance at the Montreal Comedy Festival, he left his native New York for heavier traffic in Los Angeles. There, Valentine quickly landed spots on various talk shows including, “The Late Late Show with Craig Kilborn,” “Late Night with Conan O’Brien”, and the “Tonight Show with Jay Leno”, among others. He’s been headlining comedy clubs and theaters ever since. Valentine is convinced that Adam Sandler said, “GV will be one of People magazines 100 sexiest stars……soon. 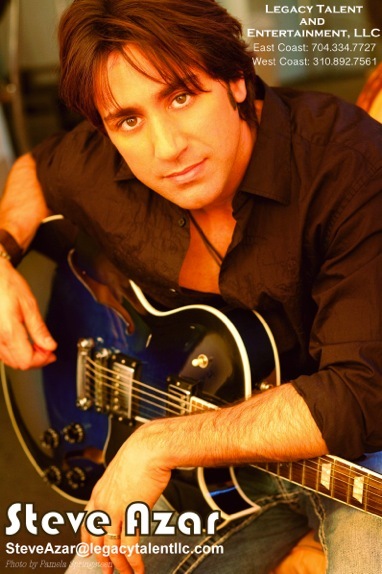 Steve Azar was born and raised in Greenville, Mississippi at the entrance to the Mississippi Delta. He was encouraged to head to Nashville and pursue his dream of writing and producing his own recordings. 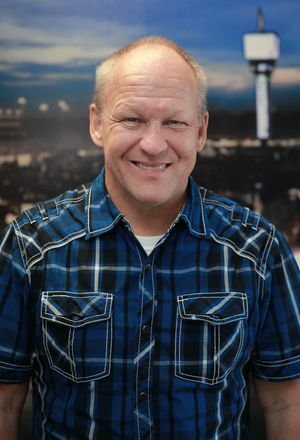 On his first day in Music City, Steve received multiple songwriter and publishing offers. In 1996 he released his debut album “Heartbreak Town.” Steve’s second studio album “Waitin’ on Joe” came smashing on to the charts in 2002. The Biography album, released by Universal Music Group Nashville’s Mercury Records, charted to #29 on the Top Country Albums chart. It’s lead-off single, “I Don’t Have to Be Me ‘Til Monday”, was his biggest hit at #2 nationally on the country radio charts. “I Don’t Have To Be Me Til’ Monday” is one of the Top 5 most played songs of the last decade on country radio. His next single was the title track from the record, “Waitin’ on Joe”. “Waitin’ on Joe”, became a Top 10 radio hit and reached #1 on the CMT video charts. The “Waitin’ on Joe” video featured Academy Award Winning Actor, Morgan Freeman. In 2007, Azar was called personally by Bob Seger to perform 46 shows on what was rated the #1 Tour in America by Pollstar Magazine. Azar’s next album, “Indianola”, exposed his bluesy roots. One of the hit songs from the album, “You Don’t Know a Thing” featured golf professional John Daly. In 2009, Steve released his fourth album “Slide On Over Here”. Off of the album, the single “Sunshine” won not only critical praise, but set a record for highest charting song from a true independent label on the Billboard Activator chart. “Sunshine” also got the endorsement of country star Taylor Swift when she named the song the “Song She Loved in 2010” in People Magazine. “Sunshine” was also featured on Oprah’s Favorite Things list for Christmas in 2011 and was the most requested wedding song of the year. “Sunshine” was again featured in US Weekly Magazine in June 2012 as popular celebrity wedding song. On Memorial Day 2011, Steve released “Soldier Song” a tribute to our soldiers and their families. “Soldier Song” was chosen by Fox News Channel and used as the theme music behind their Memorial Day special on “Special Report with Bret Baier”. Steve’s album “Delta Soul: Volume I” was released in November 2011. In 2012, Steve released a track entitled “American Farmer,” which was met by rave reviews in the farming community. A portion of the proceeds from the sale of the song is being donated to local chapters of the FFA. 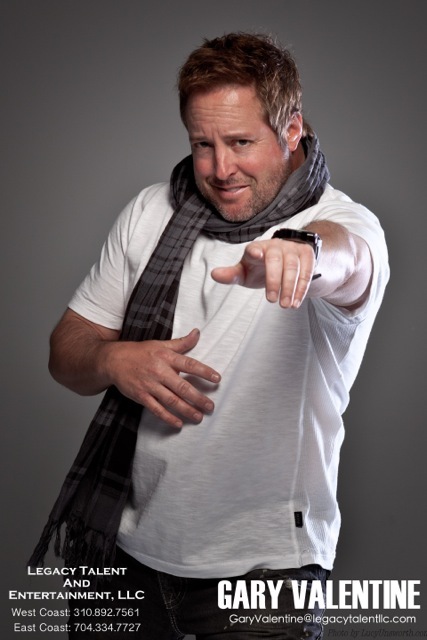 In October 2012, moviegoers across the country heard Steve’s single “Doin’ It Right” as the title credit track for the film “Here Comes the Boom” starring Kevin James and Salma Hayek, distributed by Sony Pictures. Sam Bass, NASCAR’s first officially licensed artist, has been attending races since he was six years old. While attending his very first race at Southside Speedway in Richmond, Va., Bass met NASCAR legend Bobby Allison. This chance meeting influenced Bass to choose his career path of one day becoming a motorsports artist. From early childhood, Bass’ passion for the excitement and color of racing fueled his desire to excel in a field that was not yet defined by any job description! While still a student at Virginia Commonwealth University, Bass attended a race at Talladega and waited for hours in the Alabama heat at the garage gate to present an original painting to Bobby Allison. The wait was worth it…Bass came away with three commissions. After graduating from college in 1984, Bass started to write that job description, contact-by-contact, project-by-project, while maintaining a fulltime job with the U.S. government. Nights, weekends and vacations were spent painting and traveling to races. Bass’ motorsports art career was in high gear and within a few short years, it had grown to the point where Bass make the move from his home state of Virginia to Concord, N.C., to set up shop. Being close to the NASCAR teams was important if Bass wanted to continue growing his profession. By the mid-1990s, Bass was creating 50 original illustrations in a single race season and designing for NASCAR’s top teams. By the late 1990s, Bass began to outgrow his first gallery, which was housed in a unique nostalgic building on the Charlotte Motor Speedway grounds. He then took another major step in his career and decided it was time to showcase his artwork and racing collectibles in a public place. The current Sam Bass Gallery opened its doors on Oct. 4, 2000. It is convenient for corporate clients within the racing community, race fans visiting the region and is in close proximity to the teams with whom Bass works so closely. Bass’ numerous original paintings and limited edition prints on display in the gallery document key moments in our sport, as seen through the artist’s eyes. Also on display is a sizeable collection of sheet metal, driver uniforms and helmets that Bass has designed. Cases are overflowing with examples of Bass’ work – whether it be his paint schemes on diecast replicas, sports collectible, track mascots, souvenir programs, or unique trophies.